See the name and face of any caller, blocked or not, right on your incoming call screen - as if they already were in your contacts! 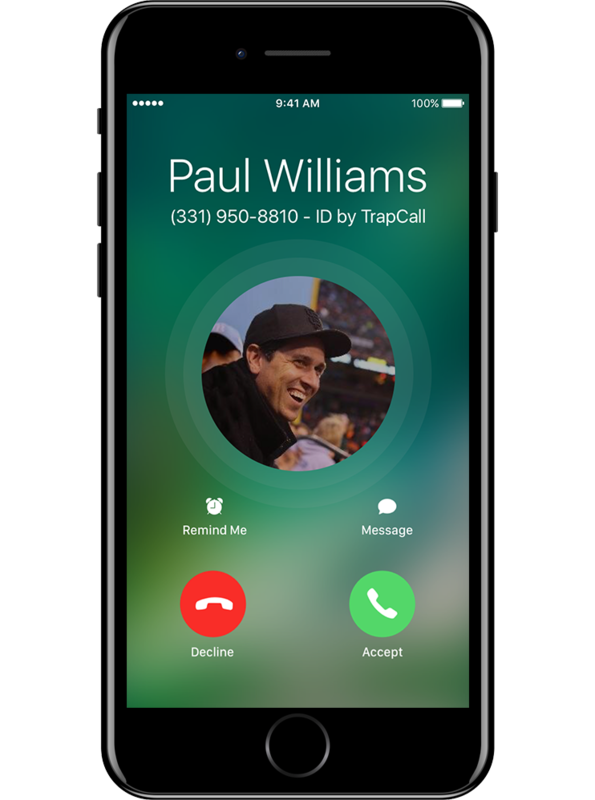 With Live Caller ID enabled, calls you send to TrapCall will ring back not only with the phone number visible, but also name and photo of the caller. that works on any call. 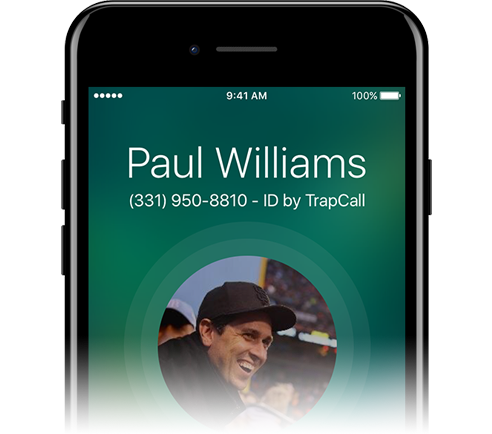 Using Live Caller ID is kind of like having every caller already in your address book. You will instantly know any the name and face of any caller, before you pick up your phone.